Welcome to 3plains! 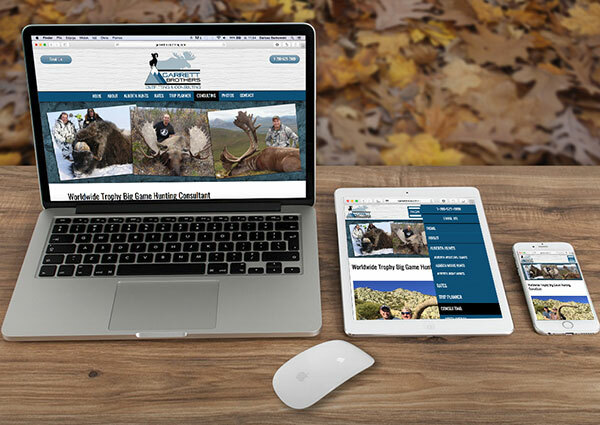 Looking for a website design service for your Canadian guide, outfitter or lodge? 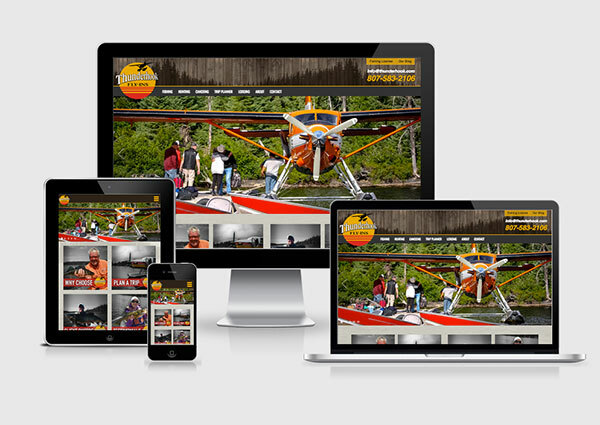 3plains is a top internet marketing and creative design company dating back to 2003. 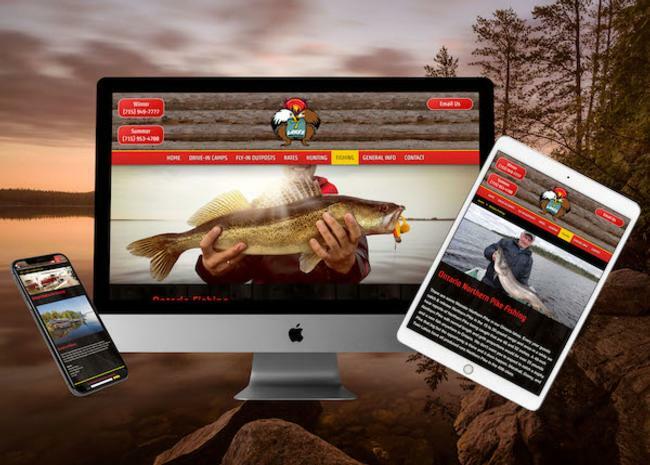 Website design for Canadian hunting/fishing guides, outfitters and lodges. 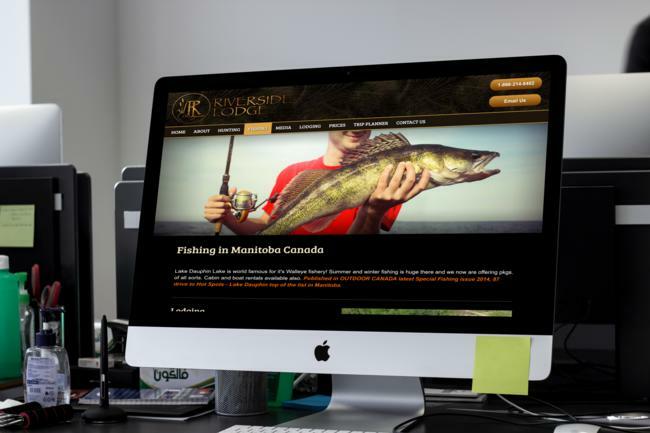 Canadian web design for fly in fishing lodges and outposts. View a few examples below. A website with little to no content is like a truck with no tires. Content for your website is more important to digital marketing than people realize. Call 3plains and let us take a fresh look at your content strategy. 3plains has been building custom crafted logos since 2003. Trust your Canadian business with the professionals.